Many that sound good, Beth. I'll look for Dog and Bear, and especially Breathe. I have The Memory of Things, too, will start soon. 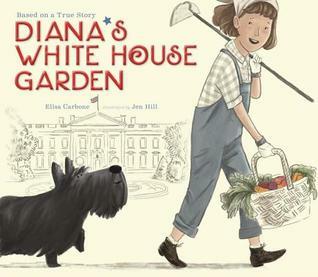 Thanks for the garden book, too! 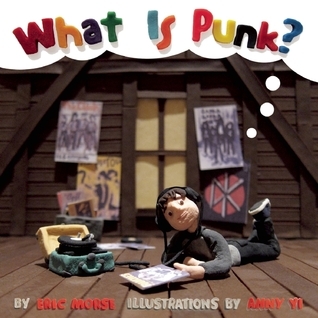 what is punk is now on my list of Christmas books. I have a friend with a two year old who will love it, even if her daughter doesn't. 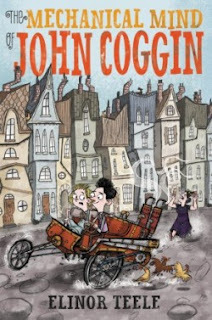 I've just got The Memory of Things from netgalley and am looking forward to starting it. 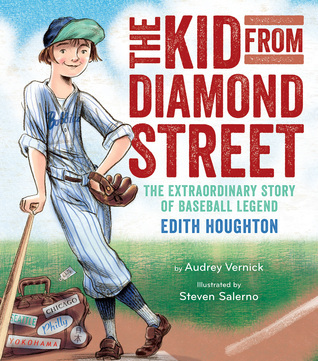 I can't wait to start Gae's new book! I've been waiting a long time for it. 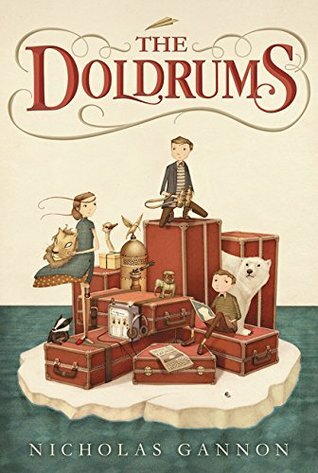 Looking forward to your review of The Doldrums! 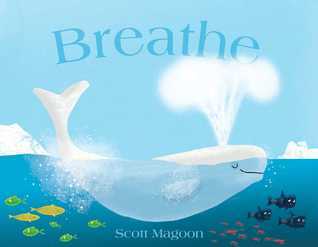 Breathe looks like it would make a great gift for my daughter as she heads to college. I'm always reminding her to breathe. 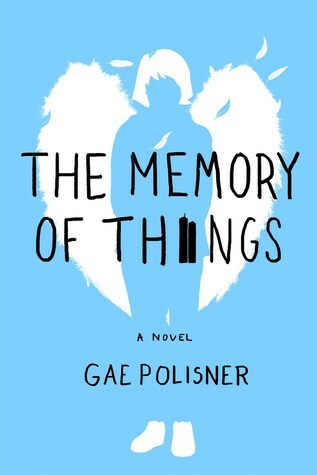 I just got a copy of The Memory of Things on NetGalley, and I am psyched. I look forward to it! 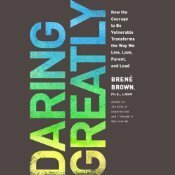 I wish Brene read Daring Greatly herself--I really enjoy her voice and narration style. I loved The Power of Vulnerability, which may only be available as an audio (it's a presentation she gave). I just started Rising Strong, but think I ought to read Daring Greatly first. 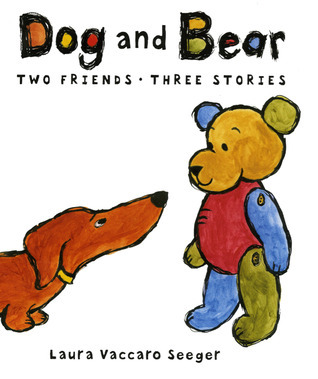 I really love Seeger's Dog and Bear stories. Just wonderful! Reserved Breathe from our library. :) Love the look of Doldrums as well.